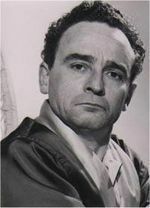 Kenneth Connor. British actor and comedian Kenneth Connor.. Wallpaper and background images in the Carry On फिल्में club tagged: carry on movies actor comedian dad's army 'allo 'allo tv series british films. Huge huge fan of carry ons, especially Kenneth Connor. Very much underated as an actor but I thought so talented.